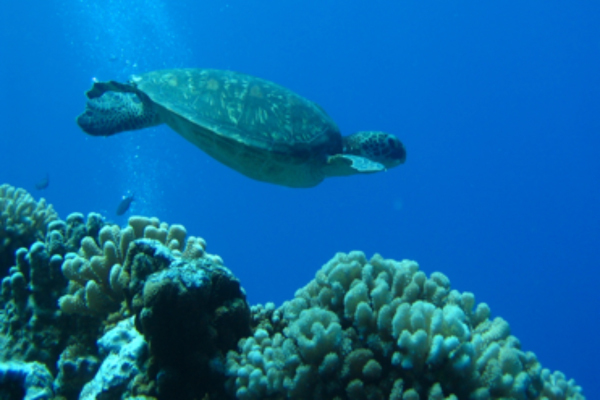 We pay detailed attention to the quality of our cruises and to your comfort throughout the stay, here we offer “themed” cruises with circuits from Tahiti and its islands on which we have already practiced towards the atolls which we are sure, will offer you the best spots for sailing and diving! 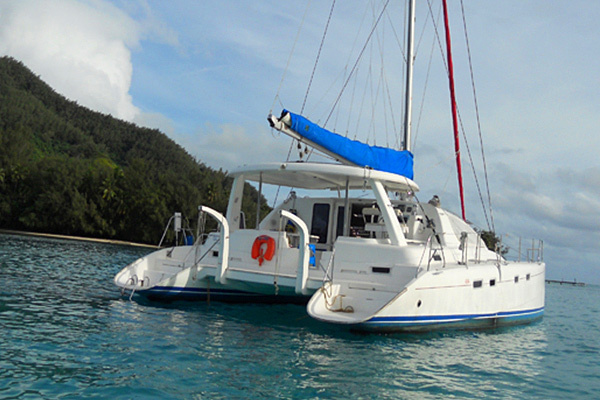 You can choose to rent one of our catamarans with just a skipper or a skipper assisted by a hostess who will attend to all your personal needs as well as cooking and cleaning. 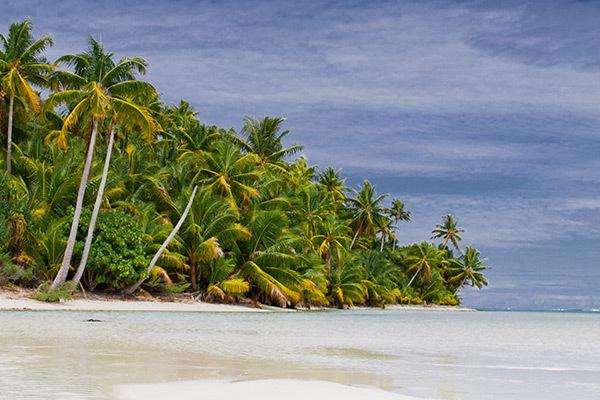 Our crews have an expert knowledge of Tahiti and its islands, they will be your guides in the lagoons or on land to introduce you or help you understand the Polynesian culture. 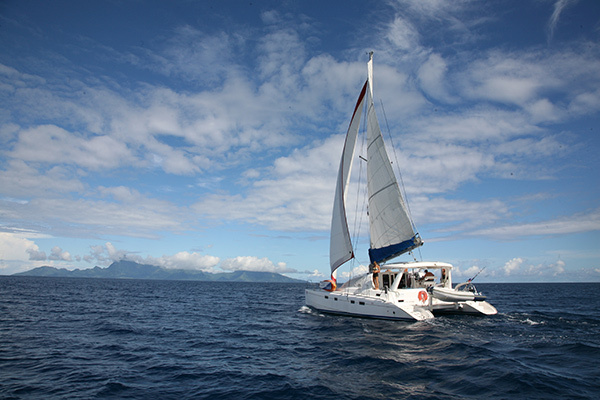 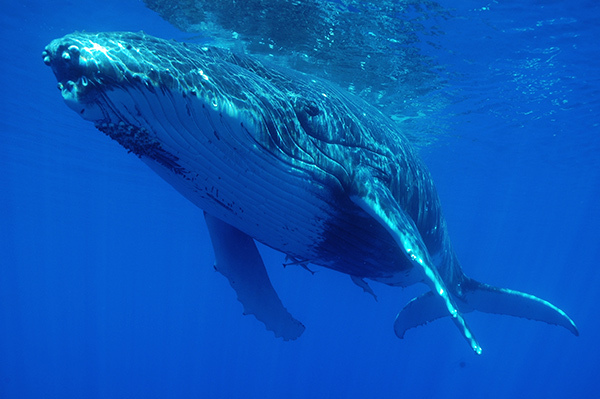 If you already have inside knowledge of Tahiti and its islands, Tahiti Sail And dive also recommends you create your own “on demand” cruise, a catamaran cruise that we can jointly decide geared towards new sails and thus providing an answer to all your holiday wishes (Sailing, diving, authentic stopovers, relaxation in reserved and magnificent atolls, spots for kitesurfing…).